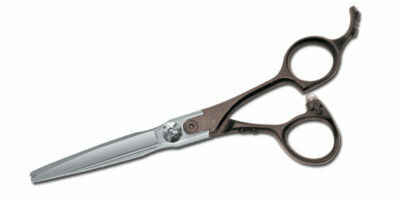 Offset open end adjustable thumb hole for custom fit. 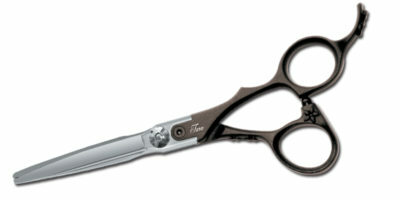 Inner Click adjustable screw system with Super convex edge effective for any type of cut. 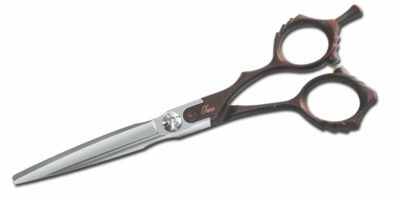 New model with offset ,anatomic bent thumb handle style with large finger holes. 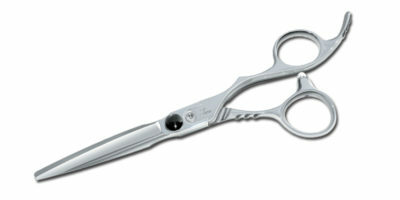 Super slim convex edge blades for point, slide and blunt cut. 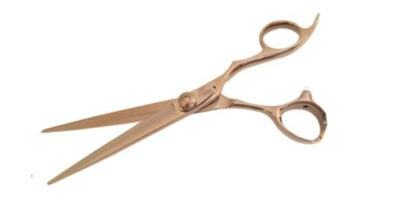 Equally effective on dry hair. 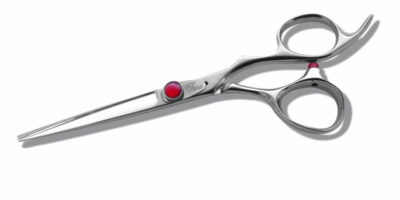 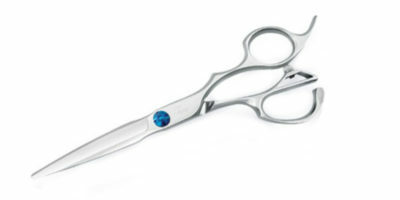 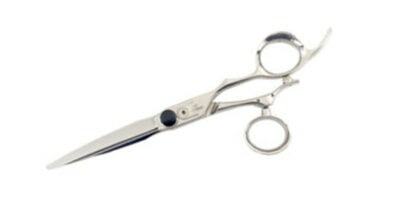 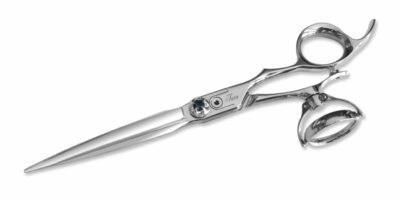 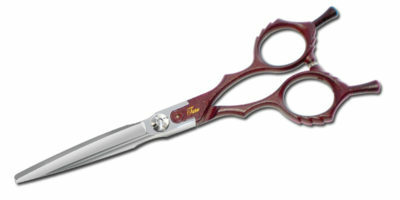 Offset, single rotating thumb handle style with super convex edge blades. 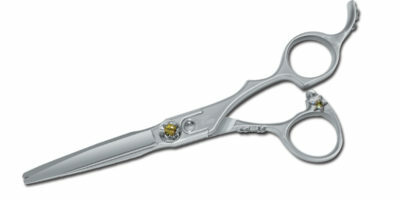 Inner click adjustable screw system, rotating thumb can be tilt in all direction for maximum control.